Welcome to the Southern freight cars page. 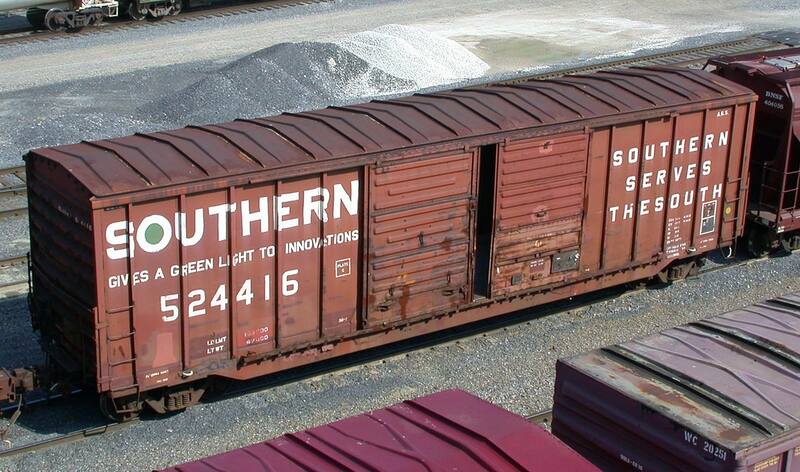 This page is intended to document selected freight cars of the Southern railroad. The first car type to be featured is the PS 4750 ft3 3-bay covered hopper.